Is a leak a leak if it comes directly from Sony? Anyway, we've had reason to know the SmartBand 2 was on its way. We've just been waiting for a time frame. Well, here it is. Today Sony has officially announced its updated fitness band. 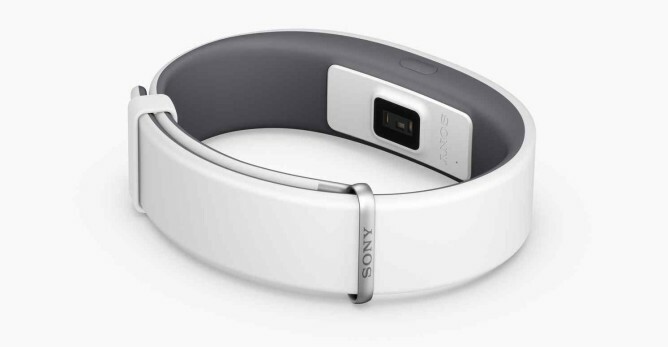 The SmartBand 2 will go on sale in 60 countries for around 119 Euro starting in September. The big addition for this year's model is the inclusion of a heart rate monitor. 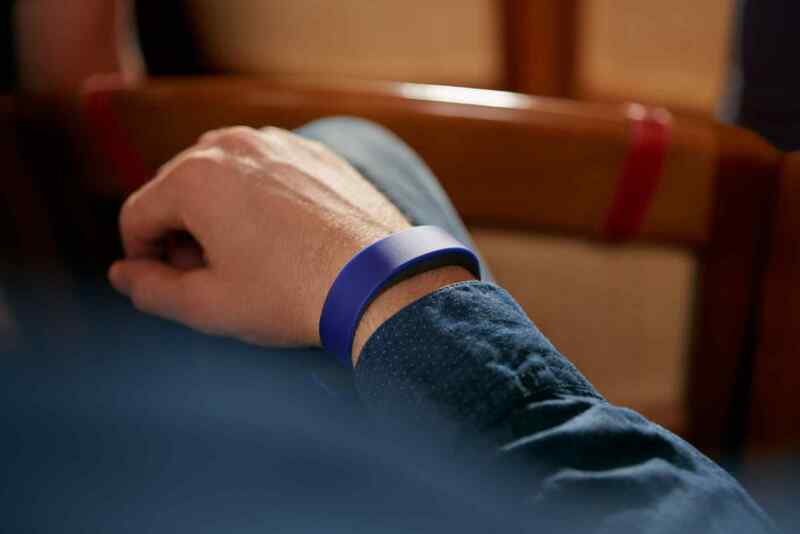 This extra sensor gives the SmartBand 2 the ability to detect your pulse and gauge how quickly your heart is beating. It can then track this information as you walk, run, or workout. Like the original model, Sony's activity tracker lacks a screen, but it can alert you to calls and other notifications using vibrations. A few RGB LEDs will also pulse to get your attention. With a cap-less microUSB port and an IP68 rating, you can wear the SmartBand 2 in up to 3m of water for half an hour. Don't go any deeper or longer, and don't dive in the ocean. The device is not prepared for that. The SmartBand 2's companion app is already available in the Play Store, and the Lifelog API is open to developers who want to start integrating their apps with Sony's hardware. You don't have much longer to wait.